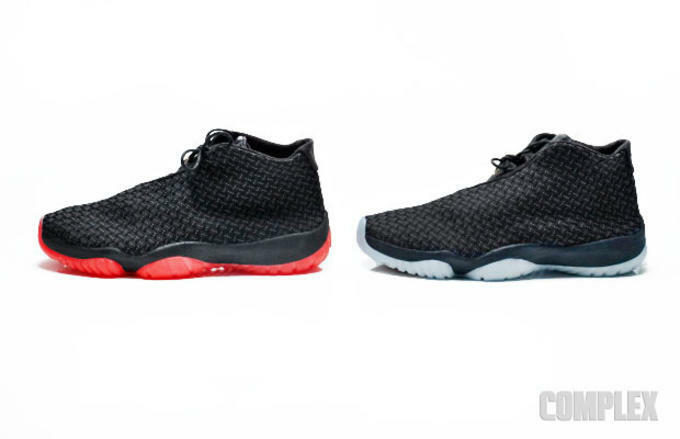 Ever since it dropped alongside the "Infrared" colorway in March of 2014, the Jordan Future "Glow" has been one the most-valuable colorways of the silhouette yet — currently sitting at Flight Club for $400. But what if we told you they&apos;re sitting on shelves somewhere right now for less than a c-note? 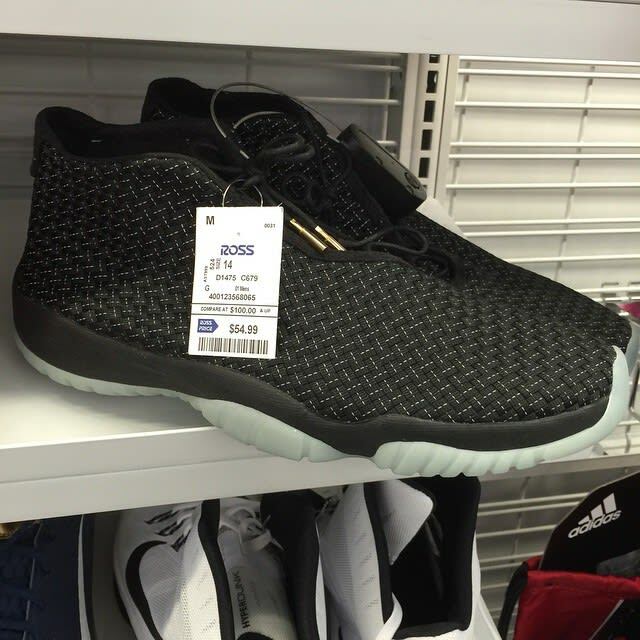 Sharing a find at his local Ross department store, Instagram user @alldaythree posted these Jordan Future "Glow" alongside racks of Nike Basketball general releases. Talk about a come up. It must burn for those who literally got pepper sprayed when this sneaker released in NYC.